Project Spark, the free-to-play game creation, will be closing shutting down its online services on August 12th. The game is no longer available to download as of May 13th for either Xbox One or Windows 10. As a game focused on user-generated content, this closure will end the ability for users to upload or download any content. This was an extremely difficult decision for our team that we do not take lightly. 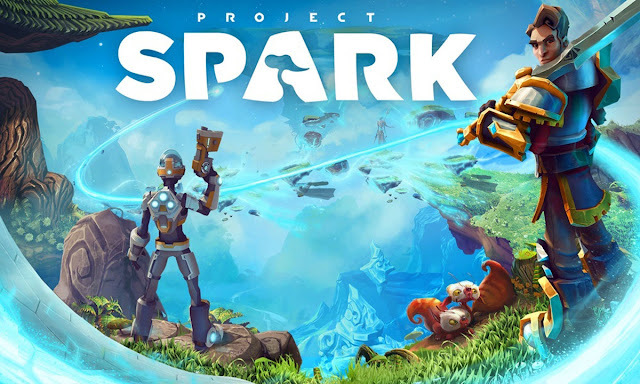 When "Project Spark" transitioned away from active development last fall, many of our team members moved to other projects within Microsoft Studios. 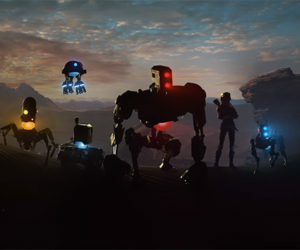 While this means there have been no layoffs at Microsoft, it also means it’s simply no longer feasible to continue the behind-the-scenes work involved with keeping “Project Spark” up and running with meaningful updates and bug fixes, so we have come to this hard decision. Players that purchased the game at full retail price before the transition to the F2P model will receive credit towards their Microsoft account.